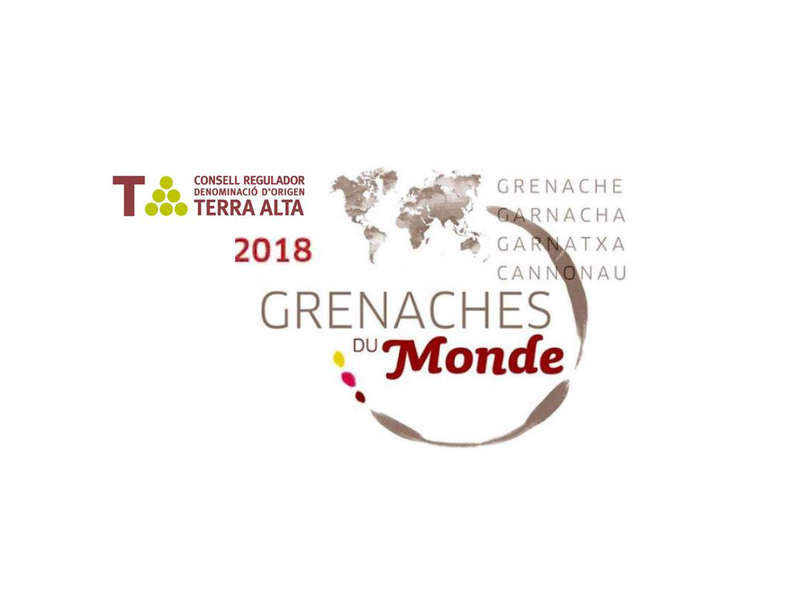 The international competition Grenaches du Monde chose the Terra Alta region, and by extension Catalan Grenache, as the venue for its 2018 edition. LaFou Els Amelers 2016 was awarded a Silver Medal at this event. Over 250 first-class guests could taste Terra Alta wines by treading on the land where the Grenache variety is grown. 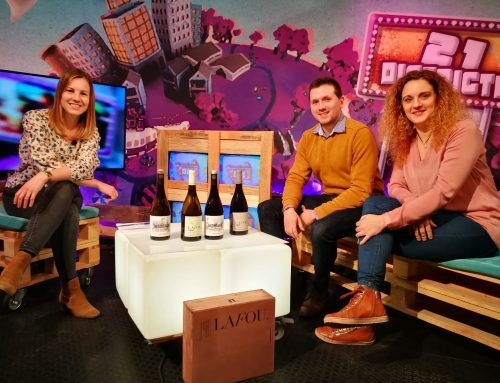 This competition draws some of the most outstanding international professionals in the sector who taste over 900 references while they discover the range of wine tourism activities on offer in the area. 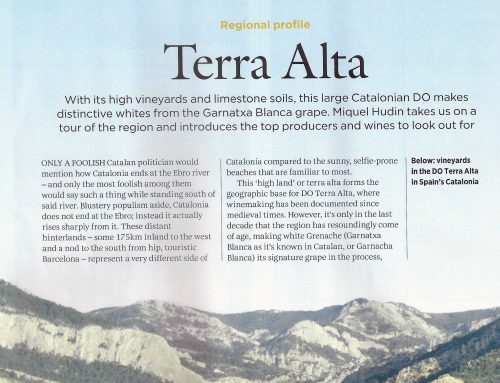 It is a great opportunity for Catalan Grenache and for the Terra Alta region in particular. This event is not limited to professionals in the sector, as there are also activities aimed at the general public and wine lovers. Before this event opened, the organizing committee ran a wide range of events and activities throughout the country to promote the Grenache variety, especially Grenache from the Terra Alta region. 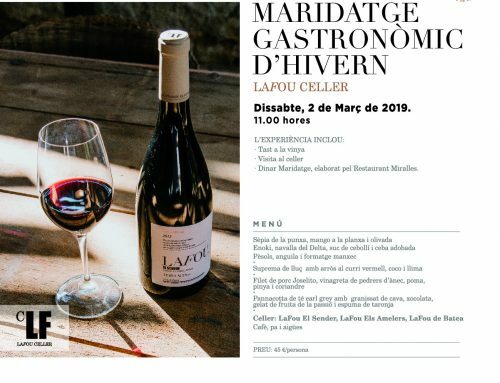 These activities included showrooms in Girona and Tortosa, as well as the Wine and Art Fair in Batea, where LaFou actively participated.